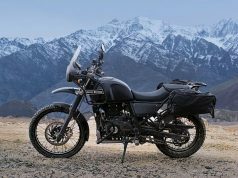 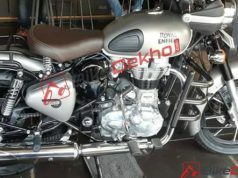 Sixth Edition Tour In Bhutan 2017: Royal Enfield fans will be very happy to know that the brand has announced the dates for the sixth version of the Tour of Bhutan ride. 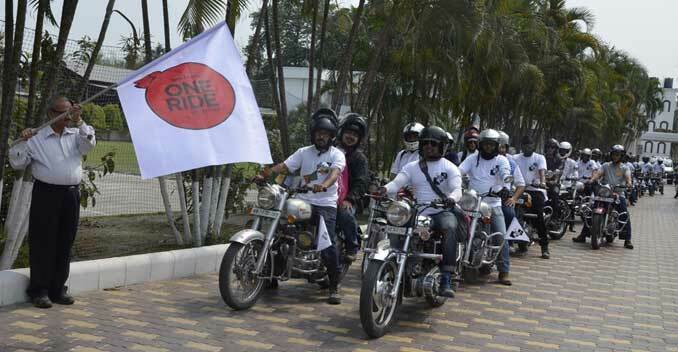 The riders will continue through Guwahati, Assam for the Tour of Bhutan which will come to an end on 25th October. 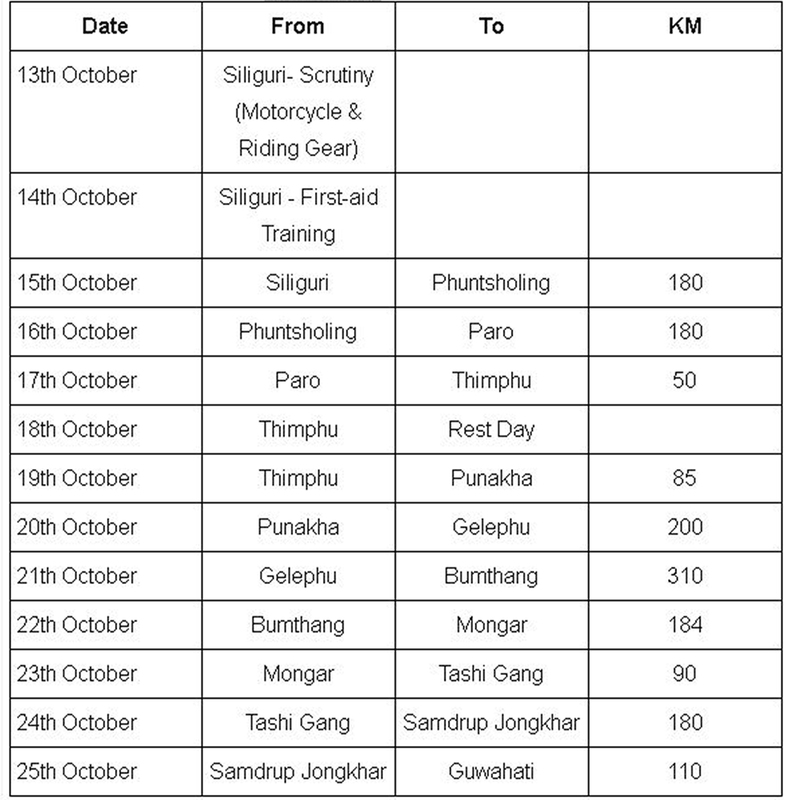 A total of 15 riders will take part in this trip that will include traversing 1,300 km with the first cease being Phuntsholing and then onwards to valley city of Paro and then eventually arriving in Thimpu, capital of Bhutan. 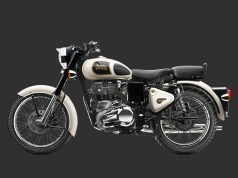 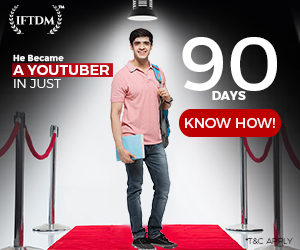 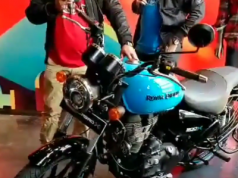 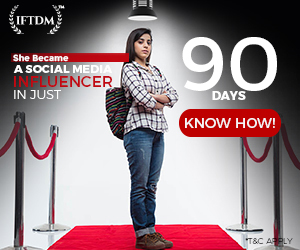 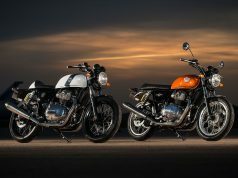 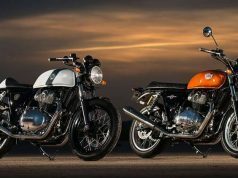 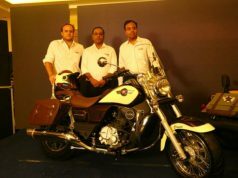 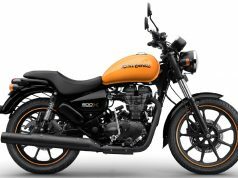 Royal Enfield has now opened enrollment for the ride. 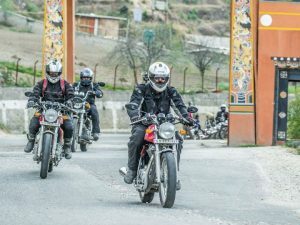 The riders are going to have sufficient time to soak in the exquisite property of Bhutan, which will be on the bucket list for many motorcyclists in India and abroad. 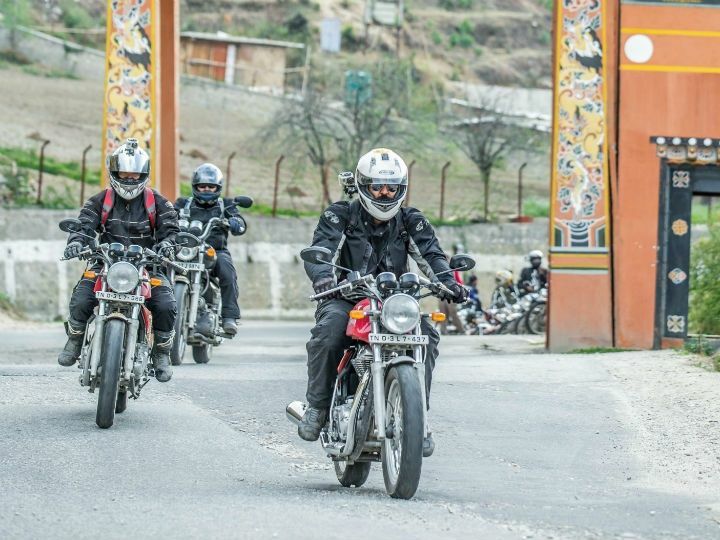 The gateway to the ‘Himalayan Rhapsody’, ” Bhutan guarantees a fantastic ride through scenic roads that could have a typical 10 curves per km. 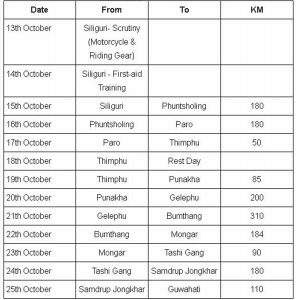 Participants will have the ability to ride their Royal Enfield motorcycles adoring beautiful landscapes at a journey that will cover Siliguri, Thimphu, Punakha, Bumthang, Tashi Gang and Samdrup Jongkhar. 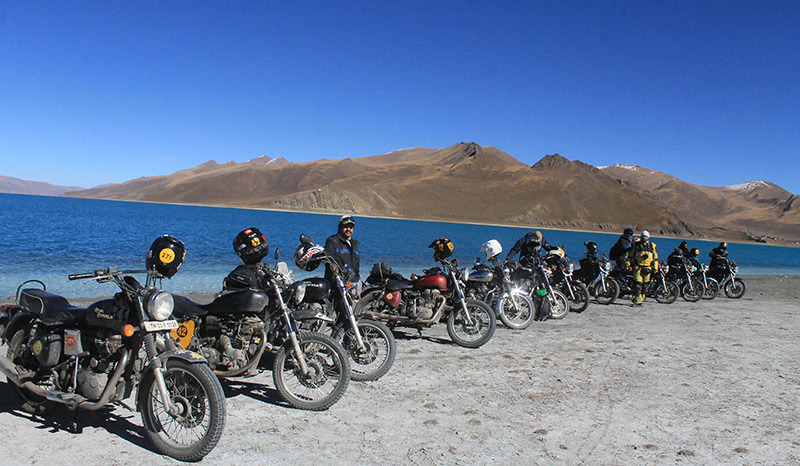 With an average elevation of 4500m, the Tour of Bhutan guarantees an experience riding adventure. 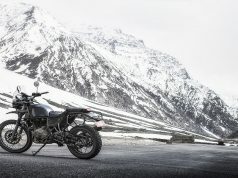 The route has been chalked out especially to challenge the riders together with the winding mountain roads; the snow-capped mountain peaks in the eastern Himalayan ranges; water crossings & slush, gravel trails, cross narrow suspension bridges in addition to straight stretches.